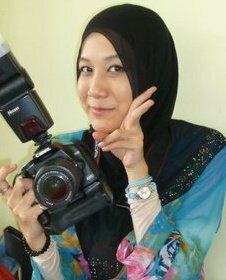 and today is her birthday....yeay!!! "May you have a very special birthday filled with everything your heart desires and may all your birthday wishes come true!! Love, peace and happiness always"